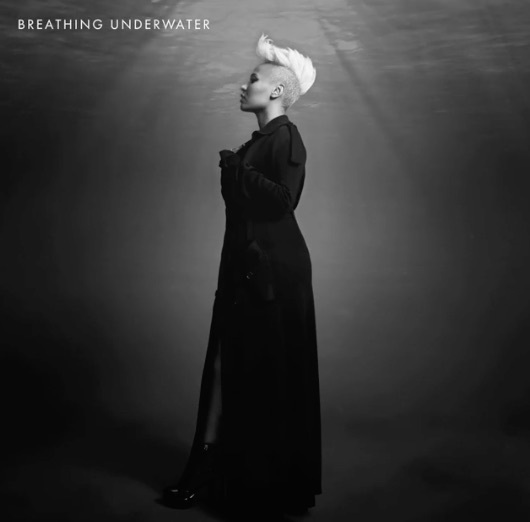 This is a very empowering video from Emeli Sandé because it inspires people to do the impossible. Hell, it could even make one feel like they too could be part of a choir even if their singing was painfully shocking. Emeli's new single ‘Breathing Under Water’ is lifted off her new album ‘Long Live The Angels,’ which was released last Friday on November 11th.